Disclaimer: This is NOT a paid review! We have been using Buzzsumo for quite a while before we switch to the Pro version – and we’ve never been happier. This review aims to educate content marketers and developers about the pros and cons of using this app in their own strategies. If you’re in the digital marketing industry, there are two things you value most: TIME and money. I put more emphasis on time because I believe that it’s one of the most priceless things on earth. However, I also want to point out that digital marketing is a business. We need some form of currency to pay bills, give back to our employees, and enjoy a level of comfort. 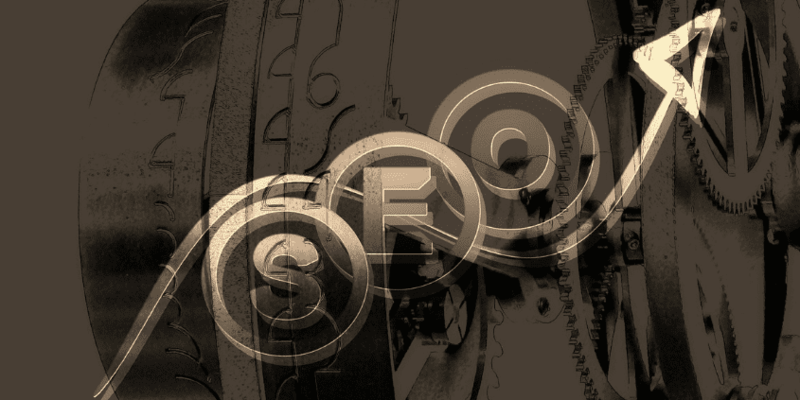 As an SEO Specialist, I’m always on a quest to save on these two crucial aspects. Thanks to today’s brilliant minds, I have found awesome online tools to help me accomplish this. One of my favorite apps is as you guessed it, Buzzsumo. When our content marketing team began using the free version back in 2013, we were impressed with the features they offered. This year, we were lucky enough to upgrade to its Pro version. This review is going to tackle more on the differences between Buzzsumo’s Free and Pro versions, as well as our favorite aspects of the app. There are a lot of other articles that will walk you through their cool features step-by-step – but we wanted to be a bit different. I’d personally like to point out Buzzsumo’s amazing customer service team that’s always there to answer my questions. So if you haven’t switched to BuzzSumo Pro for content marketing yet, here’s why a couple of dollars would be a great investment down the line. As a leading content research and monitoring tool, Buzzsumo aims to provide the best results to their customers. For those who are just starting out in the content marketing and development business, their FREE version should be enough to get your feet wet. Simply create your own account to gain access to some of their cool features such as content research, trending news, and Influencer views. Unlimited Content Analysis. Although the FREE version lets you tap into this service, you can only view a certain number of results. Another downside is that you won’t be able to customize by language and/or country. Gaining access to ALL that data is essential if you want to find a goldmine of related content and links. Content Alerts. For folks looking for a more advanced tool like ‘Google Alerts’, this one’s for you. You can get notifications for keywords, domains, links, authors, brand alerts, and more. Plus, it’s fully customizable to your preferences. Top Authors. If you want to know who the best authors are for particular keywords and/or domains, you’ll need to go Pro. This is a neat service for networking or outreach opportunities. Domain Comparison. Do you want to check how you compare to your rival website? Buzzsumo offers two sample domains that you can check out in the FREE trial. But if you want to use your own data, then you should switch to Pro. View Backlinks. 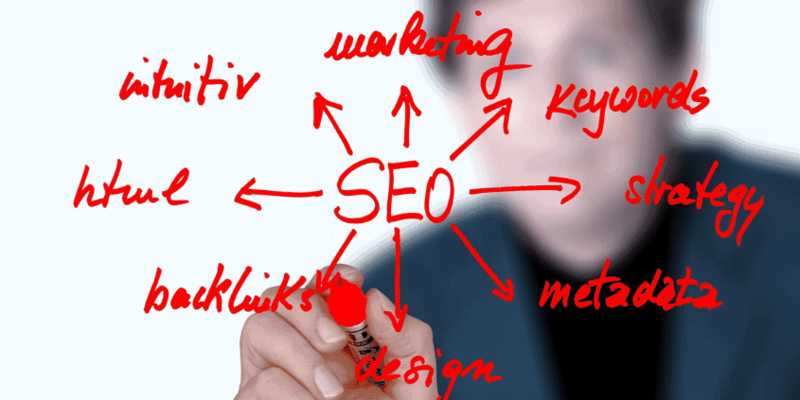 This is a brilliant feature to seamlessly integrate your content with your SEO strategies. Knowing which sites have linked back (or where that content linked to) will give you a competitive edge to improve your existing online marketing tactics. Export Data. Are you a data nerd? Do you love spending nights analyzing charts, graphs, and figures? Then this Buzzsumo service is perfect for you. After creating a report or analysis, simply export these files into the format you’re comfortable with (as an image, PDF, or CSV file). Teams. Work closely with your content development and/or research team by adding them to Buzzsumo! Simply enter their email address and they receive an email notification. What if you’re not ready to pay but you absolutely MUST have their Pro version? Buzzsumo offers a 14-day trial free of charge! Just look for the red tab on your menu OR click the blue link below your window once you log into your account. Now there are apps for beginners and for pros – then there’s BuzzSumo Pro for content marketing. Perhaps the best thing about this software tool is that it works for BOTH pro and beginner content marketers. They have super easy walk-through’s that users can learn at their own pace OR cancel at any time. For more assistance, their Support Team is always available for help. Feel free to check out their Knowledge Base for more tips and tricks on using this tool. Do you want instant answers to your questions? Setup a date for one of their webinars to get in-depth information, plus step-by-step instructions on using BuzzSumo Pro for content marketing. If you already purchased Pro, be up-to-date with the rest of the community by joining their LinkedIn private group. Here you can share tips, insights, and the latest news not only about the app but also about content marketing. Not to mention, you get to hang out with other influential digital marketers such as yourself! Whether for competitor analysis, Influencer outreach, or content development, Buzzsumo seems to have it all. Well, yes and no. Yes, because it is – and will likely remain – to be one of the biggest content research and monitoring tools out there. No, because nothing is perfect. Again, we LOVE Buzzsumo; we really do. My content marketing team uses it all the time to get a comprehensive insight into trending topics. However, a few enhancements would definitely make it better. First of all, it’s rather disappointing that their Influencer List could only be reached out to from Twitter. It’s a neat platform, but we would also like to easily connect with these people from Facebook, LinkedIn, or even Google+. We’re guessing that it’s faster on Twitter? Even so, we hope to see more social media networks integrated into the app for faster targeting. Second, the Influencer List they have included both people and brands. While we find this practical, it could be a bit misleading to social media marketers (or those who do outreach campaigns). Instead of reaching out to a brand, wouldn’t it make more sense to connect with the person behind it? Maybe there should be a separate list for brands OR a filter for easier separation. Last, if you perform a Content Analysis and utilize their Advanced Search options, you’ll find that you can only select Most Shared links by Twitter users. This is sort of limiting because most campaigns use two or more platforms (like Facebook and LinkedIn for instance). Don’t worry though; Buzzsumo is an ever-changing app that loves to update itself for better user experience. We’re sure future versions will include far superior features. Content research and monitoring app Buzzsumo is not only a time-saver, but it’s also a great investment for future content marketing campaigns. If you’re having trouble gaining social media shares, this tool could unlock opportunities for you. Tie it with your current SEO campaign for a seamless long-term strategy, too! However you decide to use it, I’m certain you won’t regret it. Have you tried Buzzsumo pro for content marketing before, or are you already using it now? Come to share your thoughts with me! Comment below OR visit me on your favorite social networks.